For years, much of the available curricula for teaching digital citizenship focused on “don’ts.” Don’t share addresses or phone numbers. Don’t give out passwords. Don’t bully other students. But the conversation then shifted and had many asking, “Why aren’t we teaching kids the power of social media?” Next, digital citizenship curriculum moved toward teaching students how to positively brand themselves so that they would stand out when it came to future scholarships and job opportunities. In the end, both messages failed to address one of the most important aspects of citizenship: being in community with others. As citizens, we have a responsibility to give back to the community and to work toward social justice and equity. 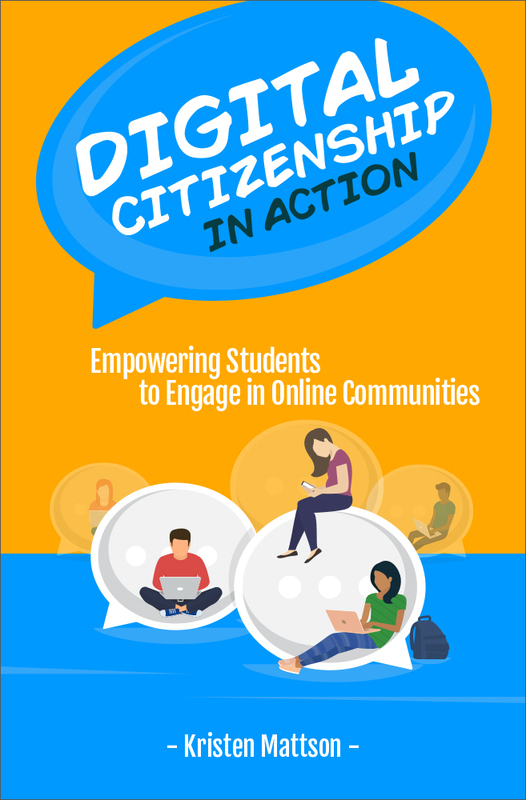 Digital citizenship curricula should strive to show students possibilities over problems, opportunities over risks and community successes over personal gain. 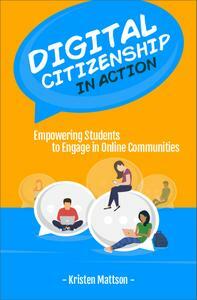 In Digital Citizenship in Action, you’ll find practical ways for taking digital citizenship lessons beyond a conversation about personal responsibility so that you can create opportunities for students to become participatory citizens, actively engaging in multiple levels of community and developing relationships based on mutual trust and understanding with others in these spaces.